To celebrate Valentine’s Day and Family Day (here in Ontario), I’m having a pattern sale! 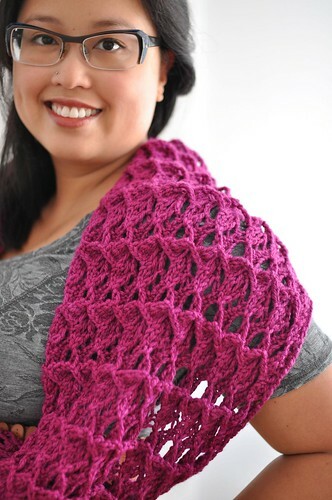 20% off ALL cosmicpluto knits patterns, even eBooks! 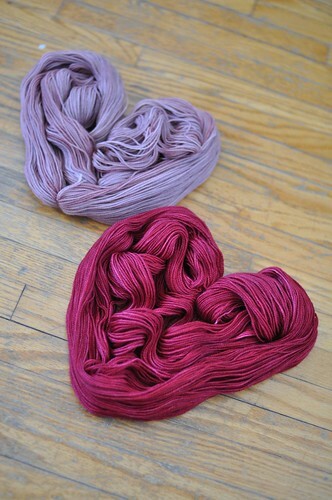 This discount is available through Ravelry and will be automatically applied to every purchase. Sale begins now and ends at the end of day EST on Monday, February 18, 2013. Shop in my Ravelry store! Hope you’re having a lovely day!